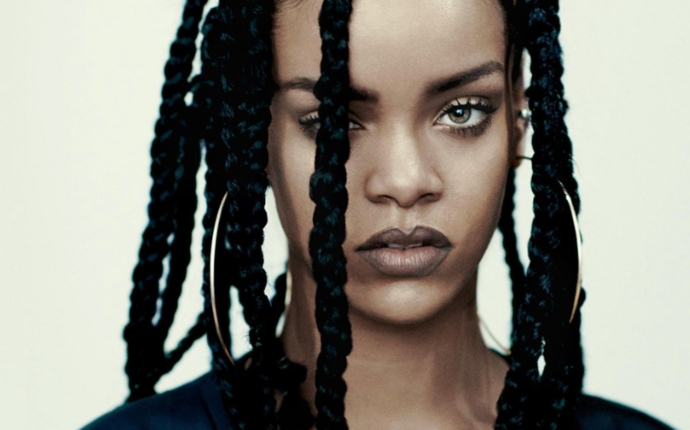 Rihanna has announced her “ANTI World Tour.” Tickets go on sale Thursday, Dec. 3. TIDAL members will have access to an exclusive pre-sale starting 10 a.m. local time on Monday, Nov. 30. The 60-date tour, powered by Samsung, will kick off in February, she revealed on Twitter. Travis Scott will join her on the North American leg, while The Weeknd and Big Sean will serve as supporting acts in Europe. The North American leg starts Feb. 26 in San Diego and travels to arenas in cities including Houston, Atlanta, Miami, Brooklyn, Las Vegas, and Los Angeles, wrapping May 7 in Oakland. Riri will then head to Europe in June for shows in the U.K., Ireland, Sweden, Denmark, Italy, France, Germany, and more. It marks her first world tour since her 96-date “Diamonds World Tour” in 2013, which grossed over $140 million.